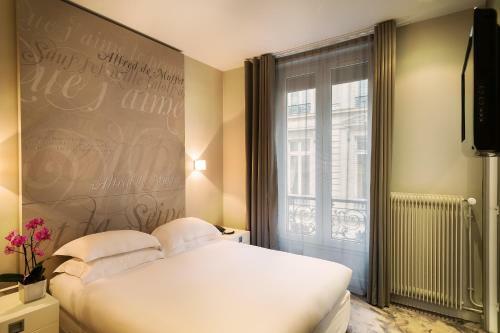 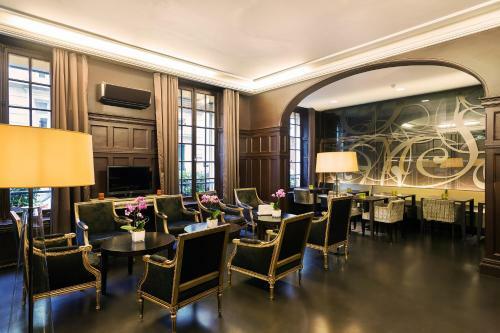 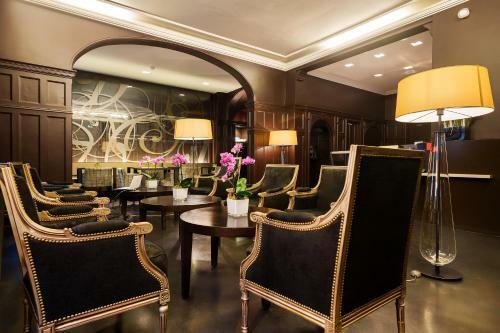 Close to the Golden Triangle of the avenue George V, avenue Montaigne and the Champs-Elysées, the hotel Chambellan Morgane is located in a very quiet street, just 650 metres from the Arc de Triomphe. 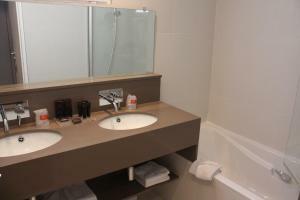 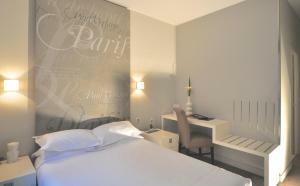 The hotel has 20 spacious and tastefully-decorated rooms. 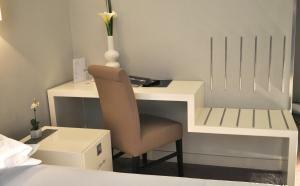 Decorated in harmonious colours with elegant furniture and fabrics, each one offers the latest technology, including a flat-screen TV with satellite channels and free Wi-Fi Internet access. 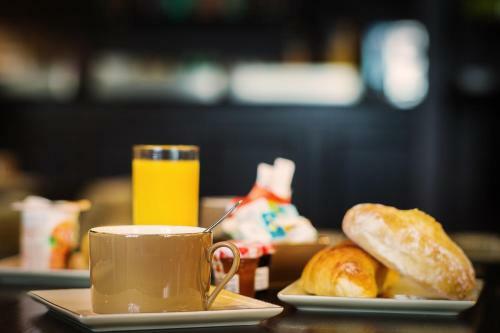 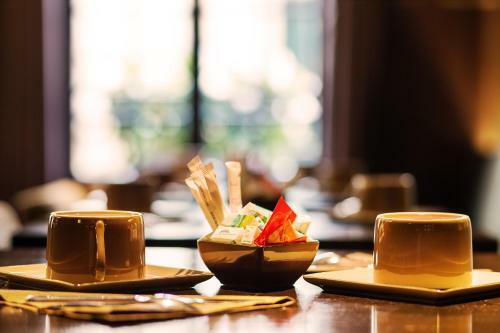 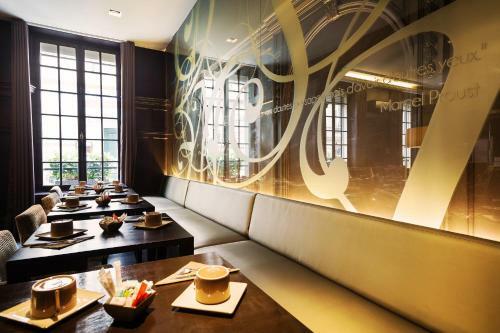 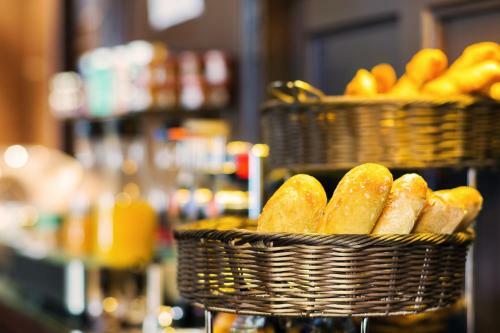 You will find a breakfast room, where a buffet breakfast is provided every morning at a supplement. 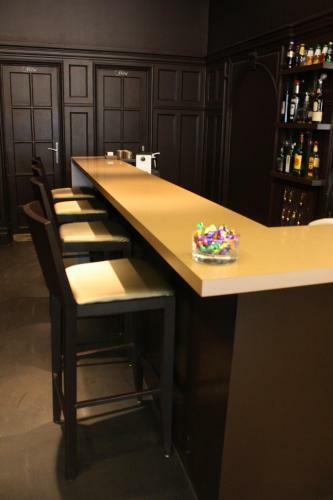 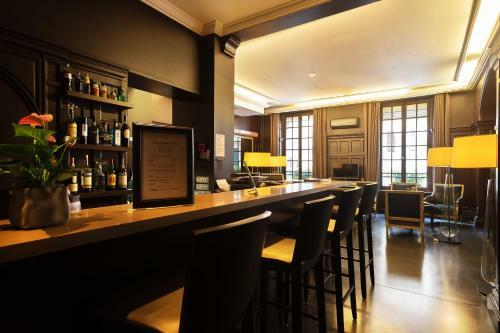 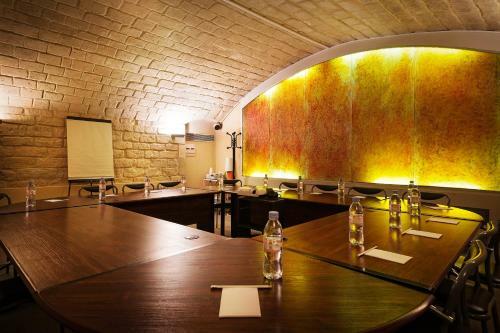 Guests are also invited to relax in the bar and there is also a seminar room. 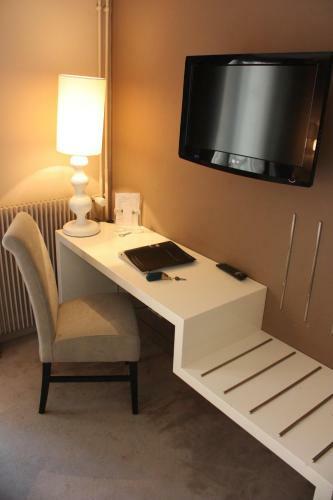 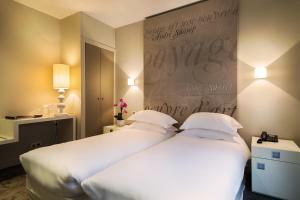 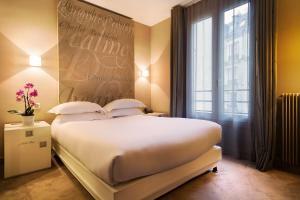 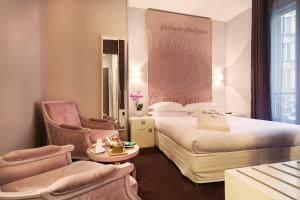 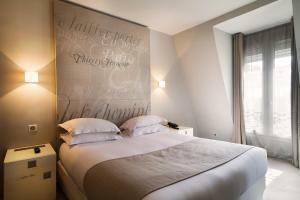 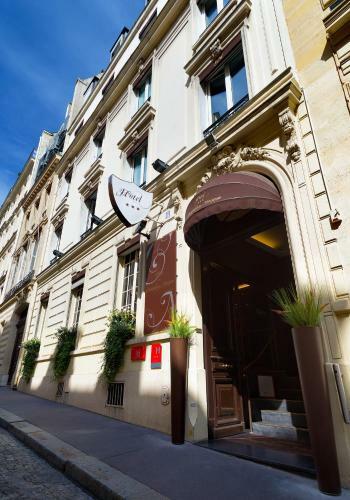 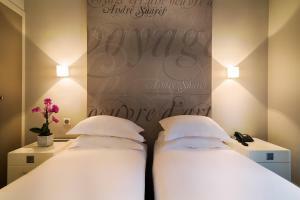 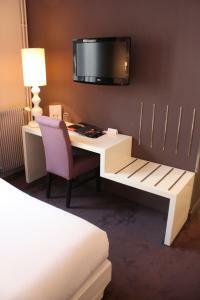 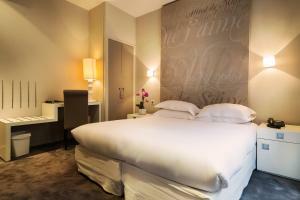 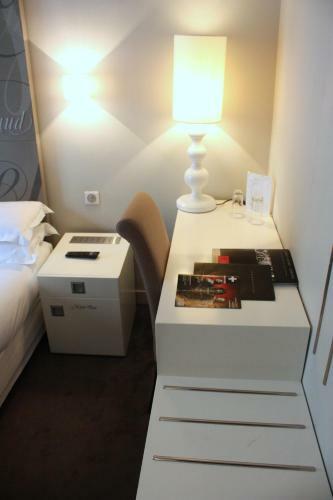 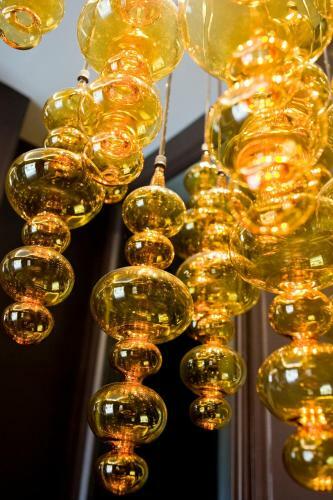 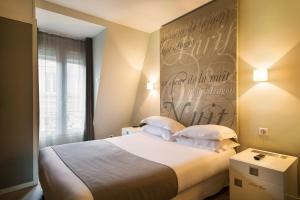 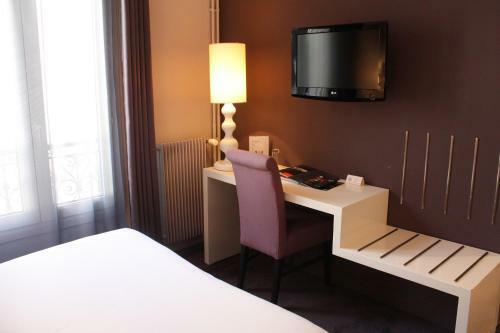 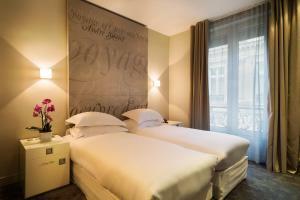 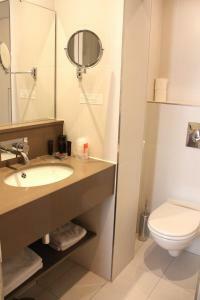 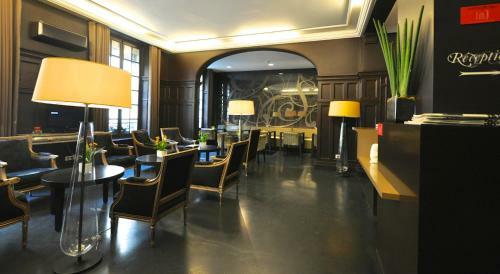 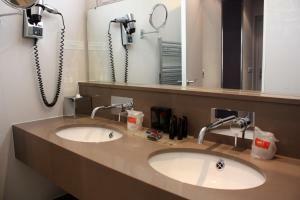 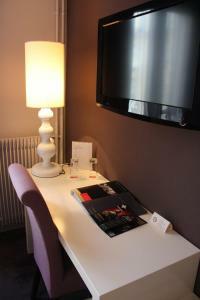 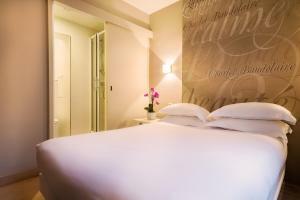 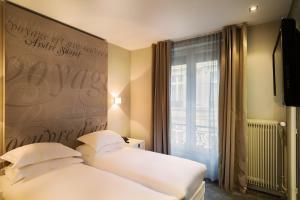 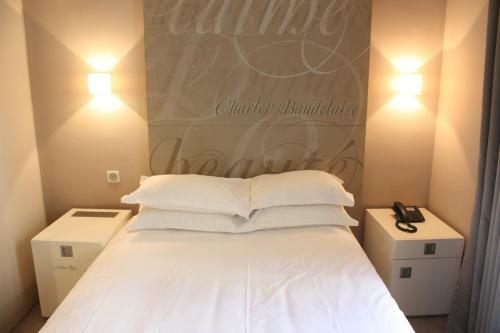 This hotel is 650 metres from Champs Elysees Metro Station, with direct links to Montmartre, Disneyland and La Défense. 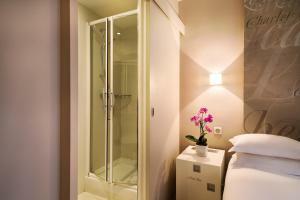 This elegantly decorated room features a TV with satellite channels and a private bathroom with a shower. 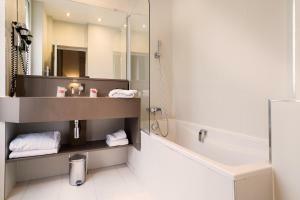 Rate: € 108.00 ... € 265.88; select dates below to get current rates. 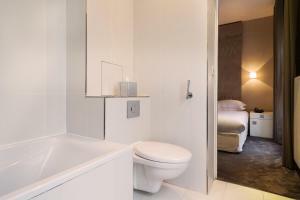 This elegantly decorated room features satellite TV and a private bathroom with a bath. 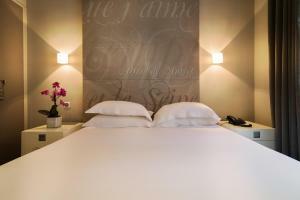 Rate: € 150.65 ... € 279.00; select dates below to get current rates. 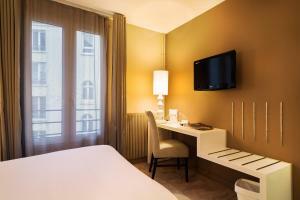 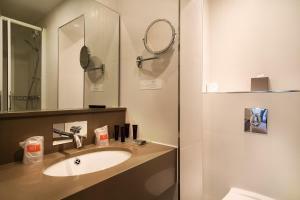 This double room features air conditioning, minibar and satellite TV.